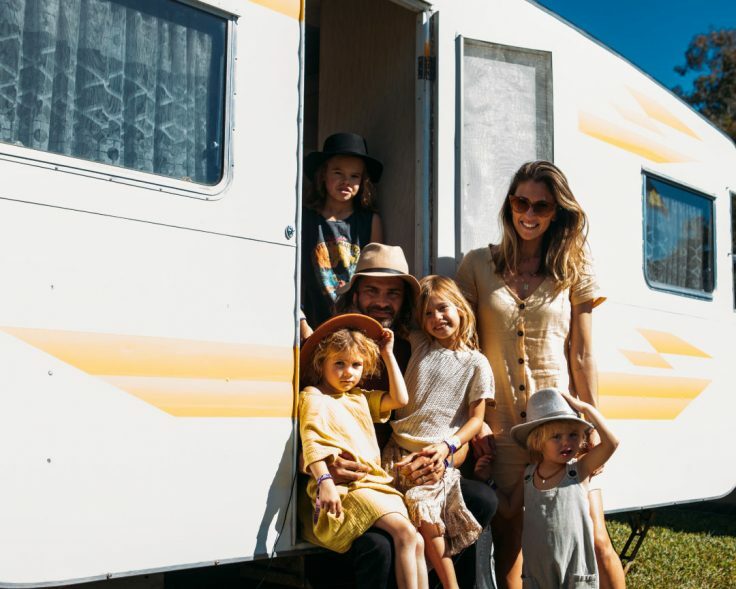 From the sandpit to the moshpit, Splendour has the whole tribe sorted when it comes to living your best festival family life. Children aged 12 and under get in for free so no excuses – little rockers are welcome. Ready to give your kids the family holiday you always wish you’d had? Stick Splendour in the calendar! To start planning the ‘kids festival’ within the festival, see all the info below.  Make sure you check back here for more announcements. The ultimate pint-sized festival playground, designed for the young and young at heart! Fully fenced and secured, Little Splendour is a haven for parents, carers and children to relax, play and discover. For the littlies, surprise visits from their favourite pirates and mermaids are followed by dress ups in the tipi and a dig in the giant sandpit! If that hasn’t tired them out, they can feel the drop at DJ Skool or do some interpretive dance in the music garden. 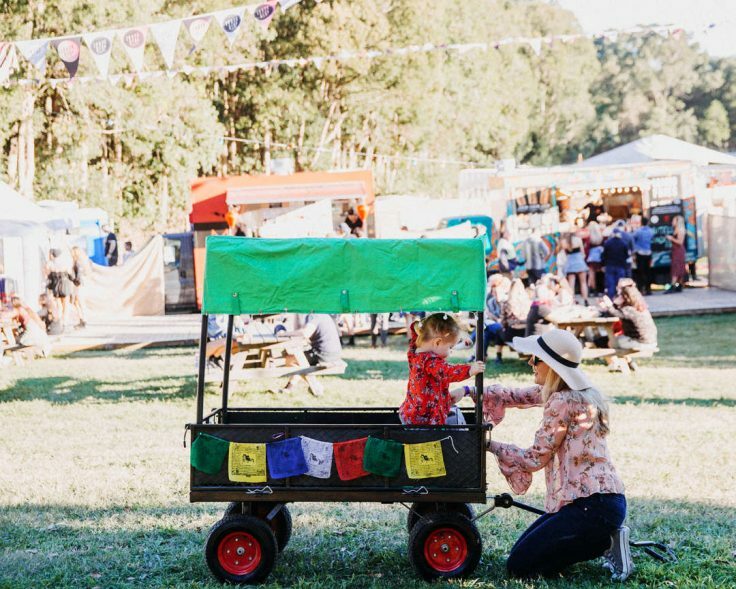 From 8.30pm to 12.00am a buggy shuttle service will be available from Little Splendour to ferry you and your little ones back to the family campground or car park, so you can get them out of the festival with minimal fuss. 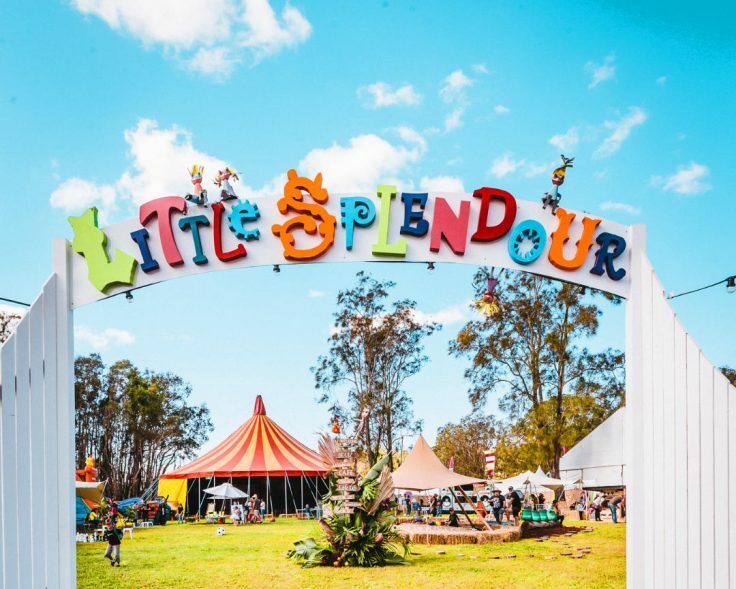 Book at Little Splendour when required. Camping with kids in tow? The Meadow is the place to go! Splendour’s designated family friendly campground is tucked away from the rest of the campers so you won’t have Darren the wannabe DJ dropping bangers when you’re ready to hit the hay. The campground playground has also been revamped, so the little ones can keep themselves occupied while you’re enjoying that morning cuppa. You’ll also find some handy extras in the Meadow, including a microwave and change table. But before you make for the Amphitheatre, pay a visit to the new resident face-painter who will have the kids looking festival ready! Onsite babysitting is available to help you catch a break! Offload those bundles of joy between 12pm – 12am Friday, Saturday and Sunday at Little Splendour’s Babysitting Club, where trained teachers and childcare professionals will take the reins for up to two hours at a time, and keep the kids busy with creation stations, games, book readings and movies. Bookings essential before July 1 for all children under 4. Over 5’s no bookings required. If their little legs can’t make the distance, Rock & Roller Wagons will have you travelling from campsite to stage in style. Daytime cruising, night-time snoozing. Parental heaven. 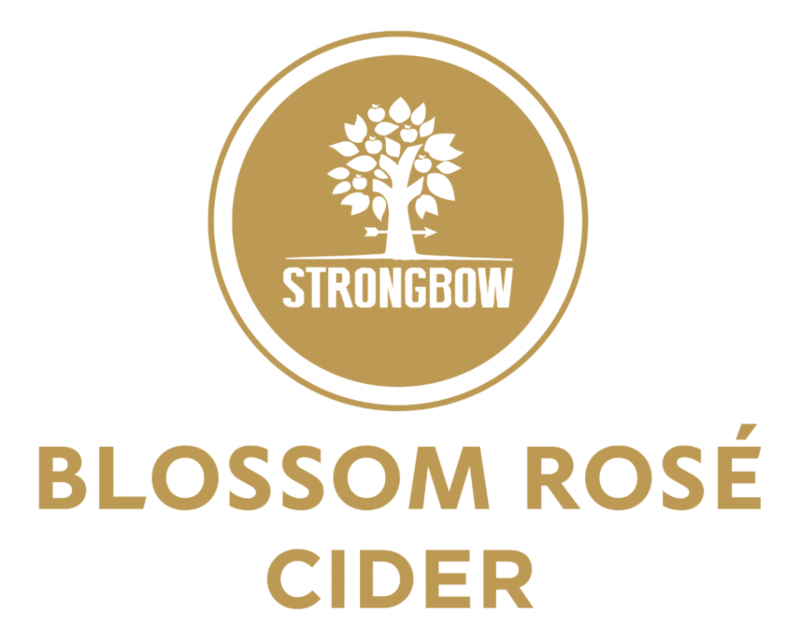 With over 70 food outlets at the festival there is something to suit even the fussiest eater. But if you have one of those little treasures that will only eat vegemite sandwiches with the crusts cut off, you can always bring along your own supplies.